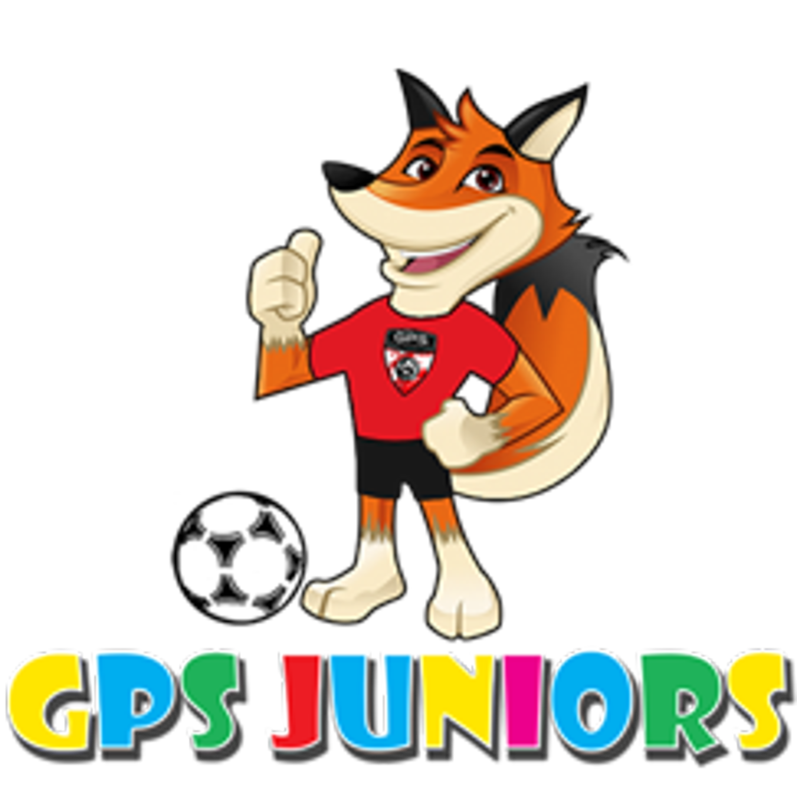 The GPS New Jersey Juniors & Rec Program is aimed for Pre-Kindergarten to 2nd Grade children who are new to soccer or have already participated in our other programs. Our expert staff will take the players through games & exercises that will provide them with the basic soccer skills in a fun and exciting environment. The GPS Juniors Program teaches the fundamentals of soccer using a fun and energetic curriculum that has been tailored to work with 3-6 year olds. Our curriculum also facilitates the development of motor and coordination skills. All sessions are held in a fun and positive environment, where players are encouraged to play with a smile on their face. HAVE A QUESTION OR INTERESTED IN THE gps juniors?